I am so excited to announce my partnership with Hero Nutritionals! I will be part of their wellness team throughout the year alongside other talented dietitians. 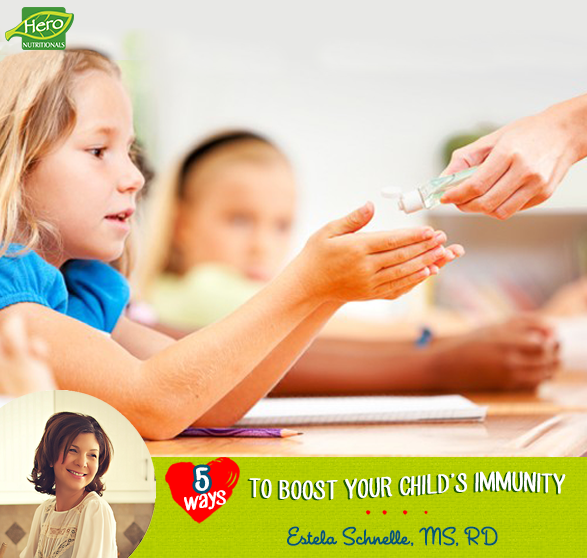 Head over to Hero Nutritionals for Five Ways to Boost Your Child’s Immunity for Back to School.